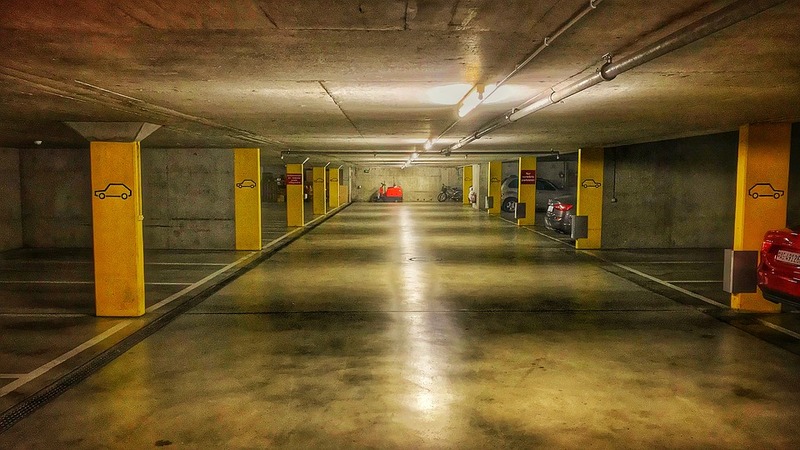 At SealWell, we offer parking deck systems that are flexible, solvent free, and low VOCs (volatile organic compound). This provides a colorful waterproof wearing surface for exposed or covered parking structures. SealWell provides diverse flooring systems that come with a variety of textures. This allows us to meet the needs and demands of every unique client and facility. We pride ourselves on delivering high-performance floor coatings that are truly durable. Even in the face of harsh weather conditions. Our parking deck solution ensures your floor coating withstands the daily demands of high traffic. It should also be waterproofed. SealWell’s parking deck flooring solutions adequately performs in a variety of conditions. Especially if the parking deck or garage is in an area exposed to extreme weather conditions. Our parking deck solutions provide additional traction support against moisture, water, and snow. This helps prevent a slick surface that is dangerous for both vehicles and pedestrians. 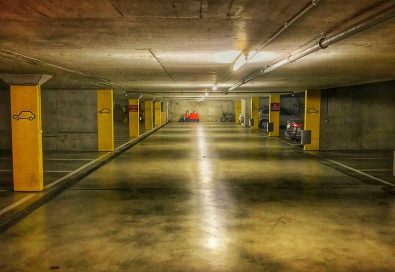 At SealWell, our parking deck systems are perfect for parking structures and commercial garage flooring. We properly help preserve the underlying concrete. Further ensuring the safety and lifespan of a concrete garage floor.